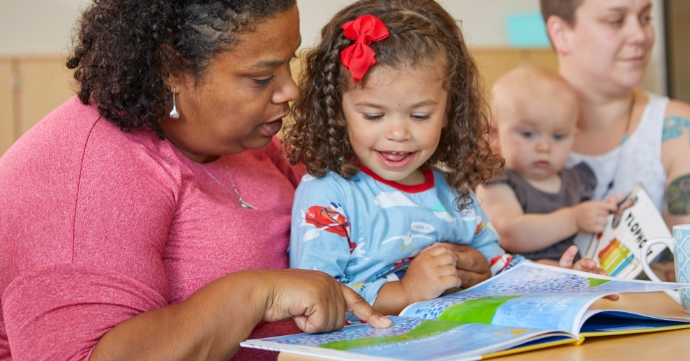 The sixth annual Oregon Parenting Educators Conference and Training Institute will be held May 19-20 at LaSells Stewart Center and CH2M Hill Alumni Center on the Oregon State University campus. The conference, hosted by the Hallie E. Ford Center for Healthy Children and Families and the Oregon Parenting Education Collaborative (OPEC), is designed with parenting educators in mind and provides an opportunity for professional development, networking and recognition of those excelling in the field. The second day offers a selection of more than 20 workshops. The registration catalog includes detailed information and workshop descriptions. This year’s keynote speaker, Ann S. Masten, PhD, LP, of the University of Minnesota, Twin Cities, will present “Ordinary magic: Resilience in development.” Ann will highlight findings from decades of development research on resilience illuminating how children adapt successfully to trauma and challenges, including studies of poverty, homelessness, disaster, war, violence and other adverse childhood experiences. The conference concludes with an address by Charlene Alexander, PhD, vice president and chief diversity director at Oregon State University. Charlene will identify ways educators and professionals working with children and families can create a welcoming environment for parents of diverse backgrounds and an approach to success for all children in early learning settings. Registration is now open, and prices will increase after May 6. Many registration options are available, including special rates for students, groups and home visitors, and scholarships for first-time attendees, attendees from rural areas and those working with underserved populations. Visit the conference web page to learn more.